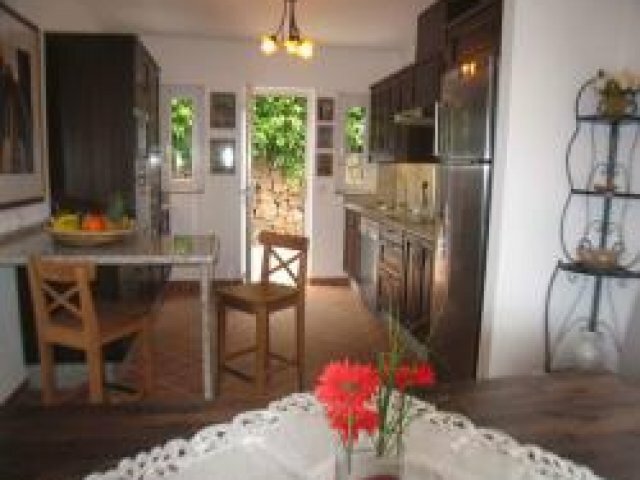 Villa Beatriz is a real gem of a villa, located in the Old Town area of Puerto del Carmen and sleeping up to eight people. 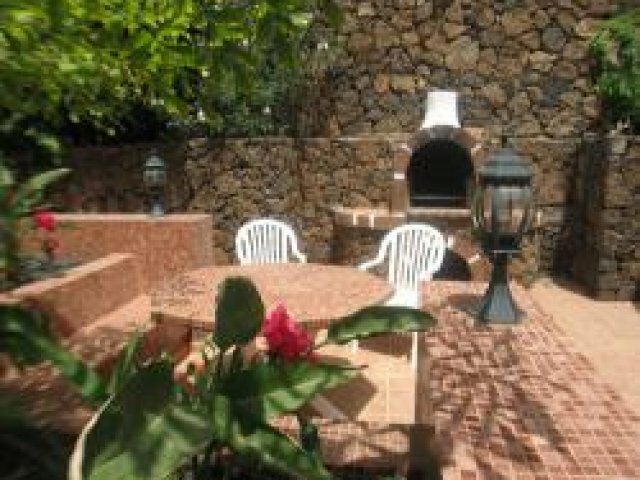 Its great location ensures that there are plenty of bars and restaurants within easy walking distance and the villa was fully refurbished in 2008 and accommodation is split between the main house and an annex. Two of the bedrooms are located in the main house, which also features a fully fitted open plan kitchen, separate dining area and a comfortable lounge with satellite TV. 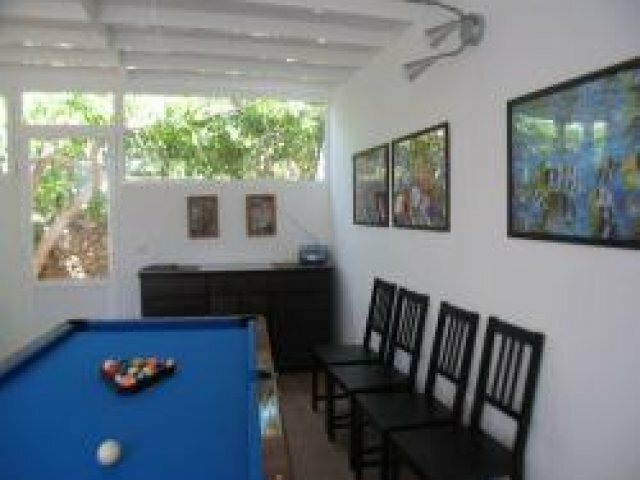 As well as a rooftop terrace by the pool, which boasts the most amazing views and a games room with billiards table. 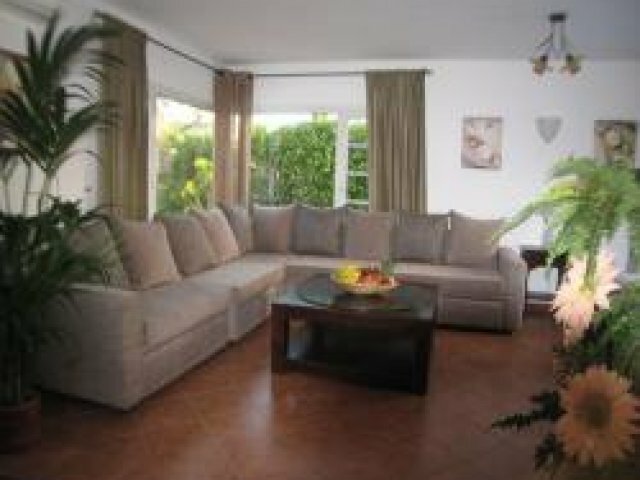 The annex is home to the remaining two bedrooms (one double, one twin) which are both equipped with air con. Both bedrooms have en suite bathrooms. 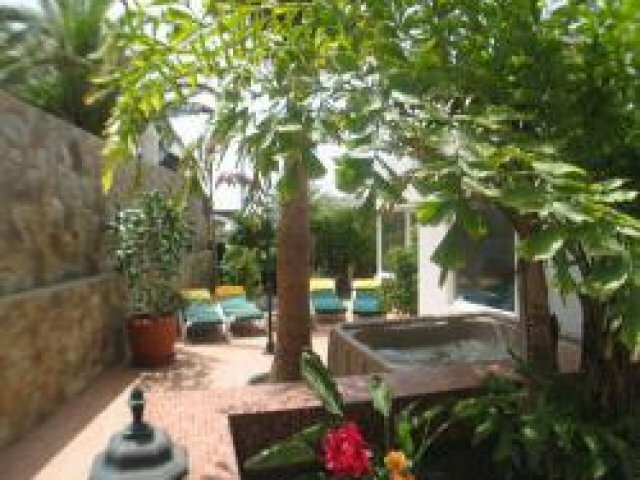 There�s also a childrens pool, mature gardens, a Jacuzzi and built in BBQ for guests to enjoy.